Have you owned a mattress for a long time? Are you wondering how much longer your mattress will have before you must send it to the dumpster? Well, you’re in luck because we have the answers for you. Below, you can read all about how long your mattress should last. Memory foam mattresses have been taking the industry by storm in the past two decades. Because of how comfortable they are, there no question as to why people love them so much. They form around your body shape as time goes on, so you’ll always have the best sleep of your life. That being said, how long do they really last? The average lifespan of a memory foam mattress is between ten and fifteen years. Because these mattresses are made of foam, they are more susceptible to wear and tear than other kinds of mattresses. If you have animals, then your mattress is even more likely to take a hit as time goes on. There’s nail marks, stains, and damage that can occur pretty much every day over those ten years. 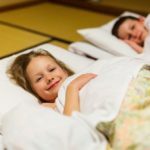 If you want to ensure that you’re sleeping in the absolute best conditions, then it is best for you to buy a new memory foam mattress after seven years of using the same on every night. This is because you shouldn’t turn your mattress over. This will cause your body to sink into the mattress too much. If one side of it is already depressed or indented because of your body weight being in the same place all the time, then it will become even worse if you begin to depress the other side of the mattress. So, how do you take care of a memory foam mattress? 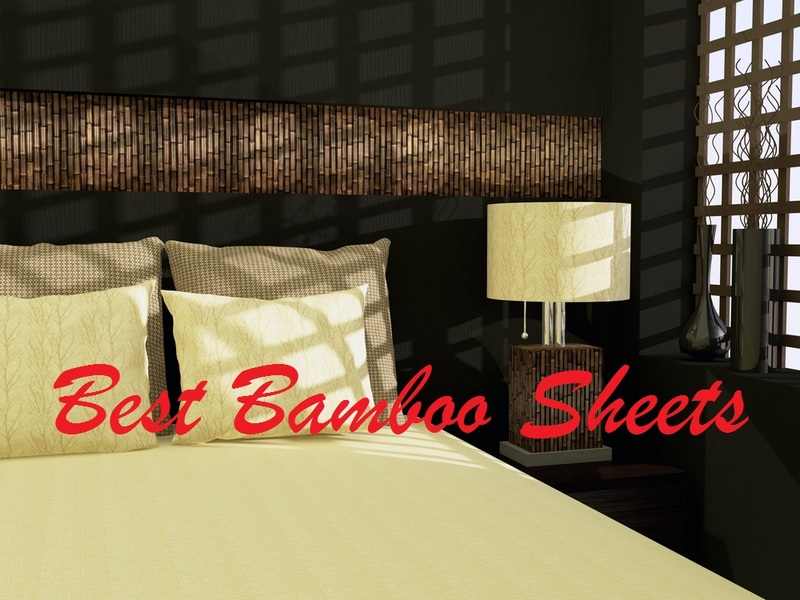 The best thing you can do is get a sheet of some kind that protects your mattress from damage. Most often, your manufacturer will have options for you to buy; however, you may have to go to any distributor. 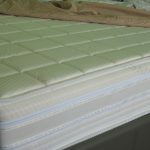 WaterBed mattresses used to be much more popular than they are now, but that doesn’t stop them from being one of the major sellers in the mattress industry. Remember when you were younger and you had that one family member who owned a waterbed mattress, so you spent your days jumping up and down on it? If you never had that experience, then you’re missing out because it’s a great feeling. Still, waterbed mattresses do have an expiration date. Normally, your waterbed will last for less than ten years. This does depend, however, on the conditions which the mattress has gone through during that decade. If you have a dog or cat, for example, then it is much more likely to be punctured. Like a memory foam mattress, you should consider using a waterproof sheet or a protective layer over your waterbed mattress because this will prevent external forces from damaging it. These are very sensitive mattresses and they are easily damaged, so make sure that you’re prepared for that before you go ahead and buy one. The lifespan of innerspring mattresses depends entirely on who or which distributor you’re buying from. The truth is that you never know the quality of the springs you’re buying until they begin to wear. If it’s any comfort, most innerspring mattresses will last for up to ten years, and some last even longer than that. Surely you know a person or two who has owned the same mattress for twenty years. More often than not, it’s an innerspring mattress that these people own. You can tell that this kind of mattress is beginning to wear a little too much if you’re waking up with a lot of back pain in the morning. This is a sign that your body weight has caused the mattress to indent and that it can no longer hold its regular shape. If your mattress starts feeling lumpy, then this is another indication that your mattress has lost its natural shape. When this happens, make sure you replace it as soon as possible because it can severely interfere with your quality of sleep. When you have a mattress that has begun to wear, it can have detrimental effects on your overall health. A lumpy or indented mattress will cause you to have severe back problems, which is most likely something you’re looking to avoid. In the end, it’s important that you get a good night’s sleep. If you’re worried that your mattress is limiting the quality of your sleep, then you’re in luck because we have some of the answers for you. Above, you can read about how to tell if a mattress is too worn out and when you should consider replacing it.